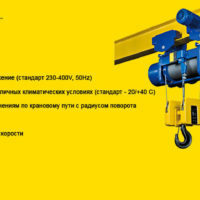 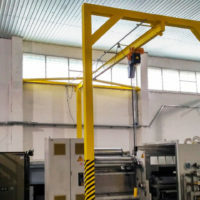 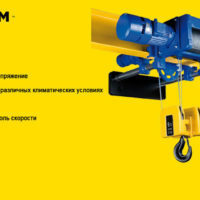 To ensure the assembly of the customer's equipment and the precise positioning of the load on the chain hoist (hoisting mechanism of the cantilever crane), a two-speed drive was used. 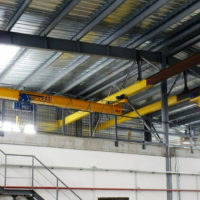 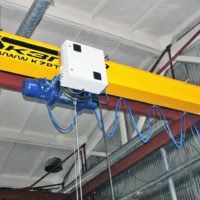 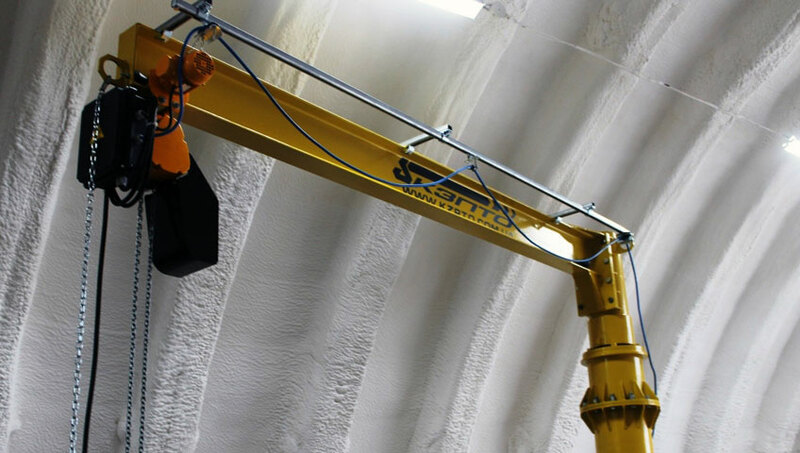 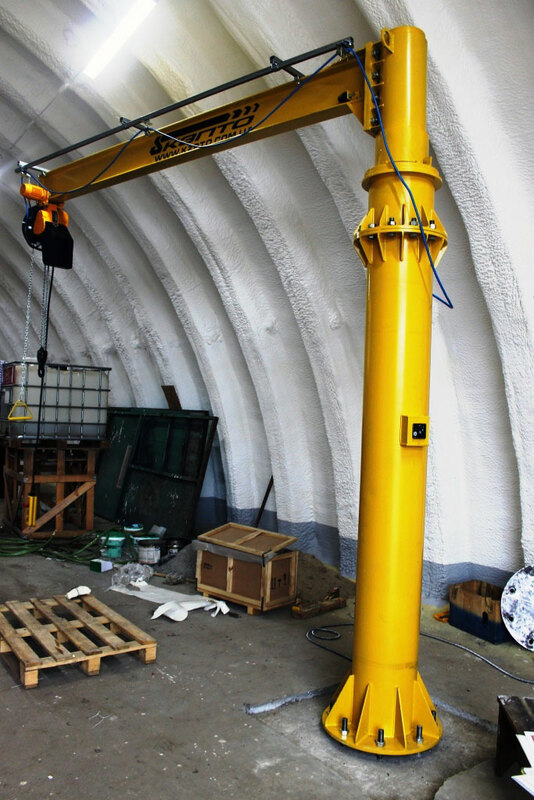 The jib crane was successfully installed, and its reliability was confirmed by static and dynamic load. 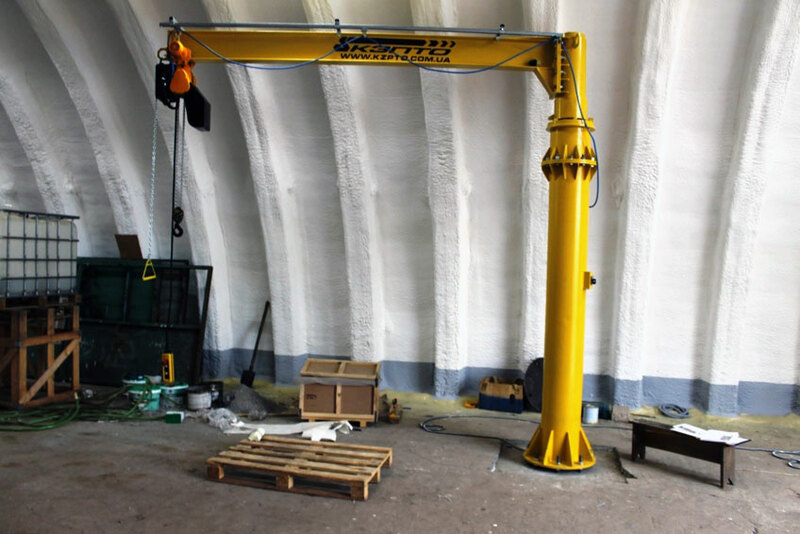 After testing the crane, the customer was given the entire package of technical and permissive documentation.